Pain is a problem that can severely affect your life and keep you from completing or enjoying daily activities. Physical therapy services can help relieve symptoms and dramatically improve your ability to function normally. A physical therapist can evaluate your personal situation and create a treatment plan to reduce or eliminate your pain. 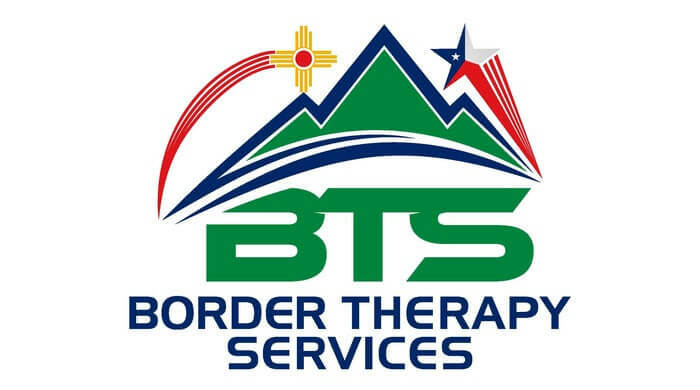 Call Border Therapy today to learn how we can help relieve your pain. A physical therapist will work closely with you to set goals and manage your individual treatment plan. You and your physical therapist will ultimately work out a chart for activities and record progress along the way. Your physical therapist will also help you work through any difficulties and adjust your treatment as needed. The journey to overcome chronic pain and recover functionality and maximum mobility can be long. A qualified physical therapist will help you address obstacles and provide support while providing the best treatment available. Contact us at El Paso, Horizon City, TX & Las Cruces, NM centers to learn how physical therapy services can help you overcome pain and return to the highest level of functioning possible.